Remarks Donald was born in St. Paul, Minnesota. 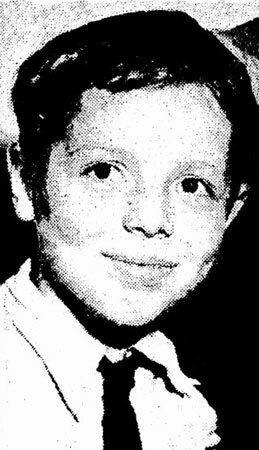 The photo of Donald (above) was taken from a Seattle newspaper article describing his rescue by firemen from his burning home. Photo courtesy of the Seattle Public Library, via Paul W. Wittmer. Information courtesy of Paul W. Wittmer.